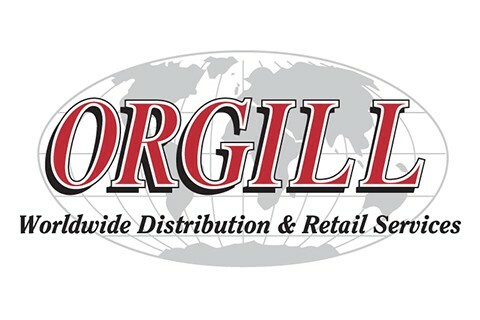 Headquartered in Memphis since 1847, Orgill, Inc. is the largest independent hardware distributor in the world. Operating seven modern distribution centers in North America and three export consolidation centers, Orgill distributes hardware and home improvement products to hardware, home center, farm supply and pro retailers across North America and in more than 60 countries. Orgill is recognized as an industry leader for its development of innovative retail services that are designed to fulfill a simple mission – help its customers be successful.